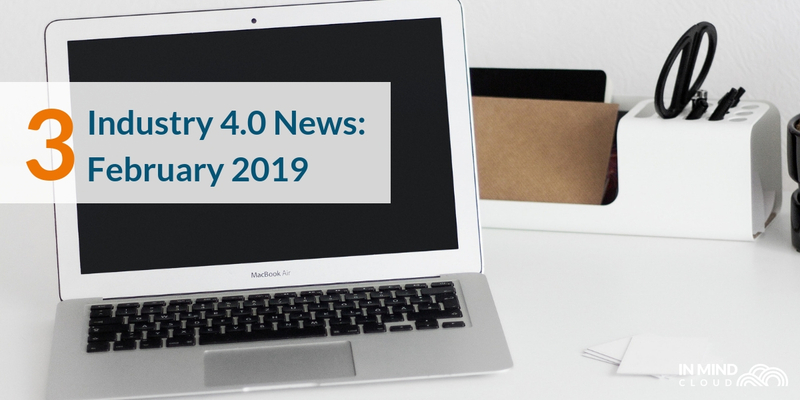 Read about news from companies such as Siemens, Jabil, and Foxconn as we recap Industry 4.0 news from January 2019. Machine Learning is an integral part of Industry 4.0. 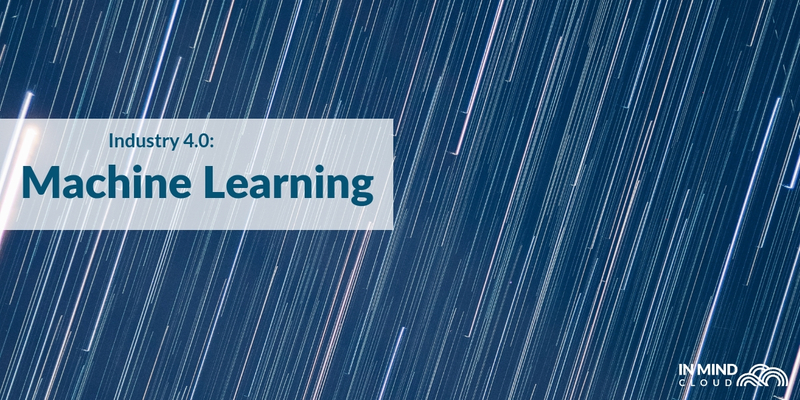 See how manufacturers can benefit from machine learning in our explainer blog post. Find out which of our 2018 articles on manufacturing sales caught the attention of manufacturers in this Industry 4.0 round-up! What is Big Data, and how can that be used within the realm of Industry 4.0 and manufacturing? Read our blog post to find out. 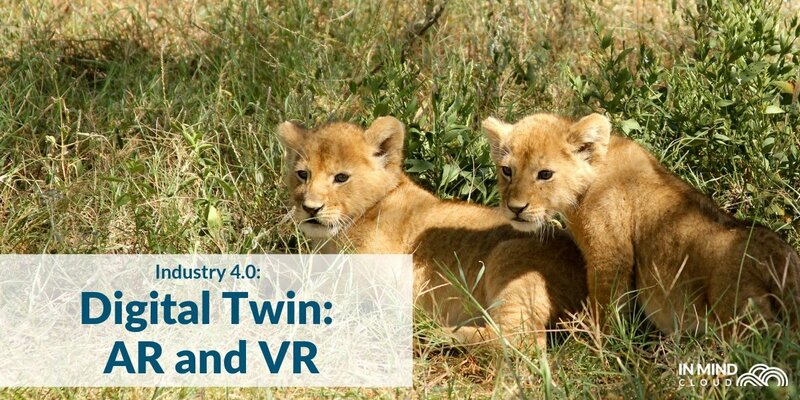 Before 2018 ends, here are 3 pieces of Industry 4.0 announcements that all manufacturers should know, from brands such as BMW. 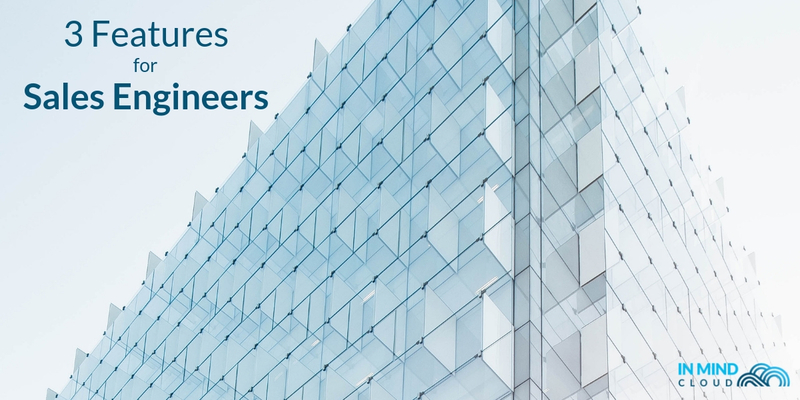 Engineering sales can be a complex web of collaboration, data, and production. Learn how to make it faster with our new blog post. Industry 4.0: What are Cyber-Physical Systems? 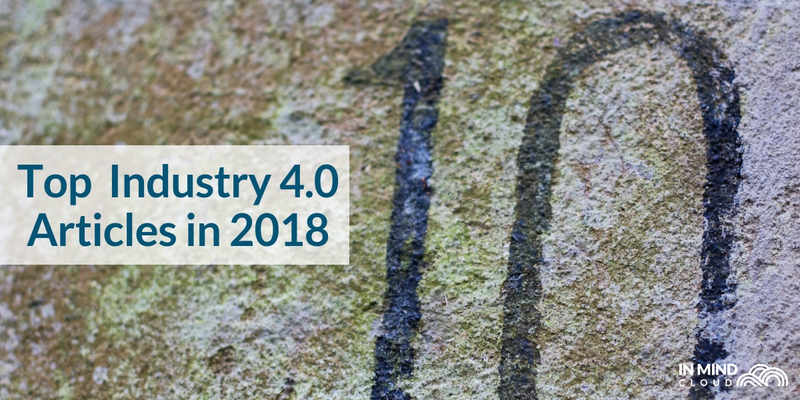 How Has Industry 4.0 Progressed in 2018? 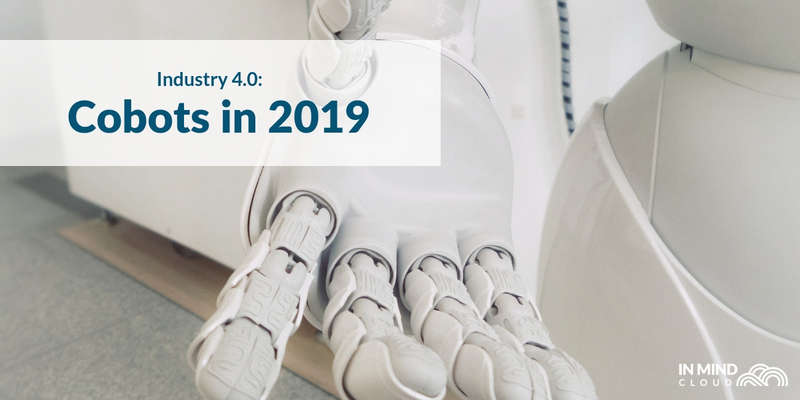 Read this blog post and see how companies have implemented Industry 4.0, and follow us as we ask: How will Industry 4.0 continue to progress in 2019? Our Marketing VP, Jaime Li, talks about her skillsets, our achievements, manufacturer's challenges in terms of digitalisation, IoT and AI and more!